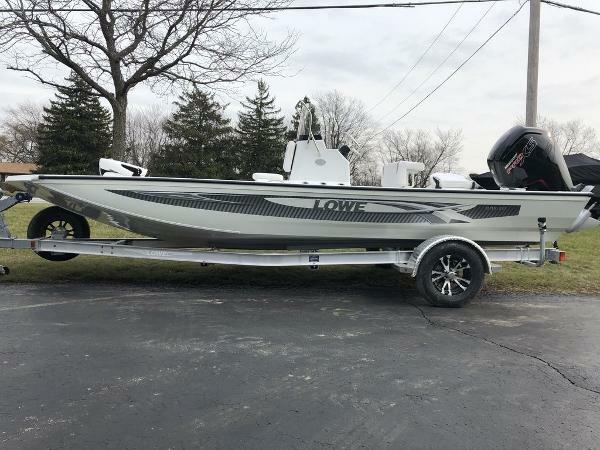 Take your fishing game to new extremes with this superior-value bay boat. 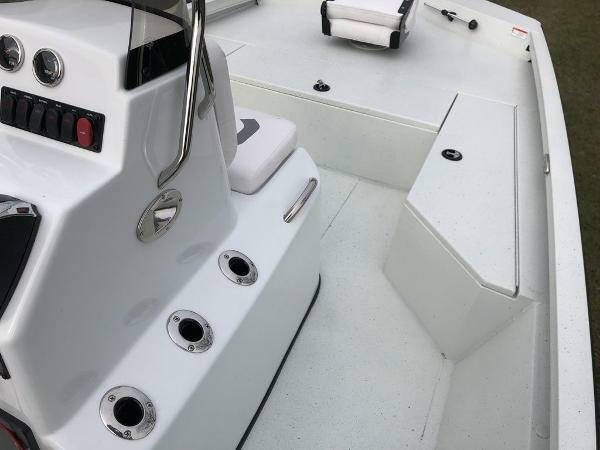 A high-performance aluminum pad hull and well-equipped center console layout deliver maximum fishability and easy handling. The 20 Bay is designed to keep you safe, dry and ready no matter the water conditions, with a seamless cockpit finish and injected foam construction for a smooth, stable ride. And with premium features including a huge 30-gallon livewell and 16-gallon baitwell, a standard MotorGuide trolling motor and Lawrence Hook - 3x fishfinder, shock absorbent SeaDek® traction surface, and an array of available paint and seating options, your prey don’t stand a chance. 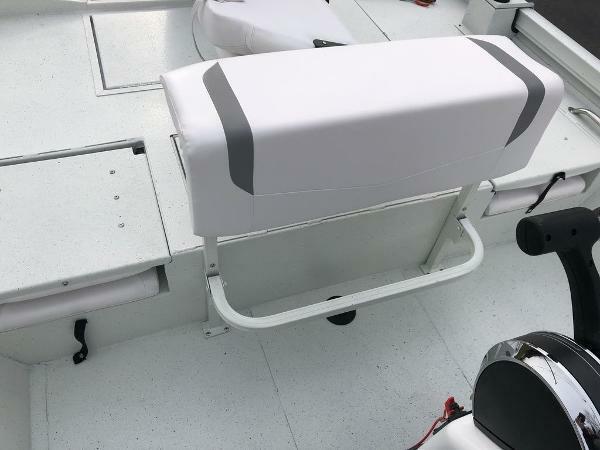 The rugged center console 20 Bay reflects Lowe Boats’ expert craftsmanship and proud heritage of delivering top quality to serious anglers.